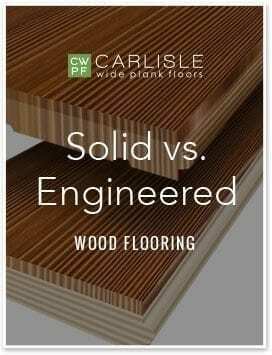 Carlisle Wide Plank Floors is uniquely suited to meet the needs of Architects and Designers today. 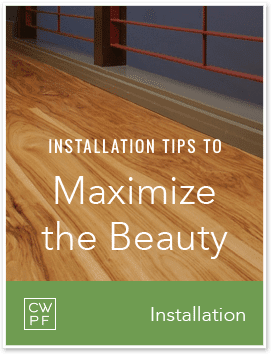 Whether you are working on a small kitchen remodel or a large-scale commercial project, you face unique challenges and require specific resources to specify and select the right products. The products you choose help your client create a desired look, but also they are also a reflection of your company and your brand. 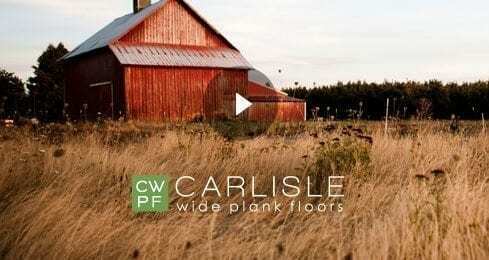 You can trust Carlisle’s reputation for delivering the highest quality wide plank flooring for over half a century. 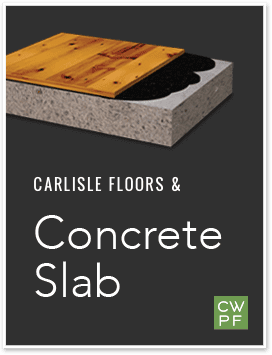 You also have the unique advantage of working directly with Carlisle — the company that makes each floor — so you have access to the best, most versatile selection of wide plank flooring available anywhere. 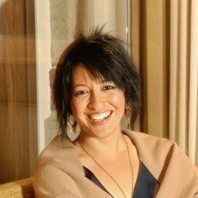 It’s very difficult to find suppliers who are knowledgeable and genuinely care about their clients and their clients’ clients. 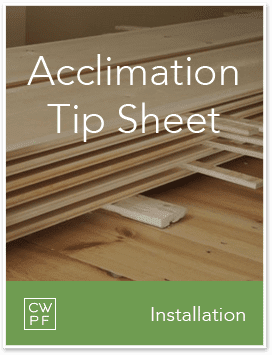 The industry is complicated and it's important for a client's needs to be understood. 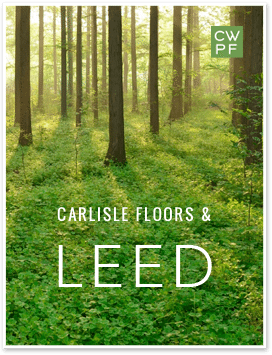 Carlisle does that. 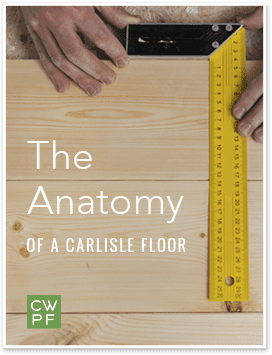 Our resource library can answer common questions and provide you with more information, but a Carlisle Wide Plank Specialist is the best source of information. 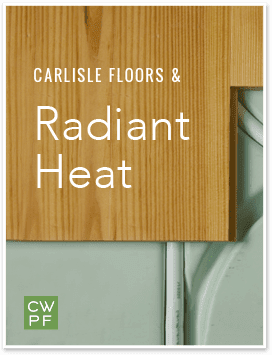 They are well versed in all aspects of wood floor design with technical expertise to support you through every phase of the project. 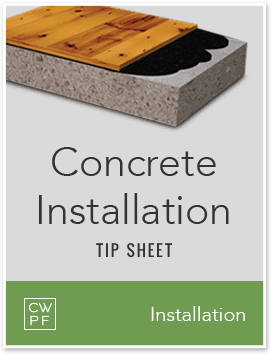 Connect with a Wide Plank Specialist today to discuss your project. 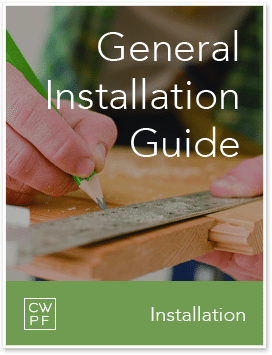 Resources for designers & architects. 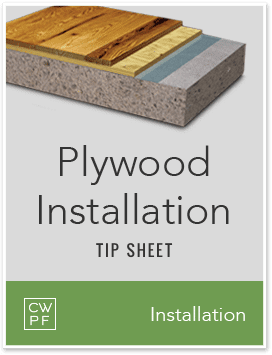 No matter where you are located, we make it easy to find the right wood flooring. 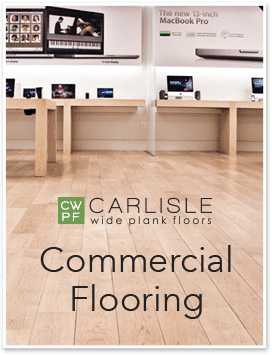 A Carlisle Wide Plank Specialist can help you through every step of the process from client inspiration, wood flooring designs and specifications, to technical questions, delivery and installation planning.